Become a VIP at your favorite winery and taste their unique library and reserve wines. On our Sonoma Winemaker Tour we’ll make all the arrangements. Taste hand-crafted, small production wines rated to be the most outstanding wines Northern California has to offer by wine critics and the public. 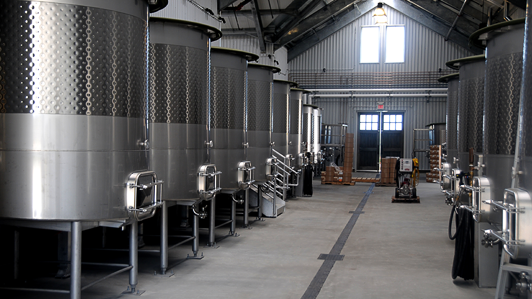 Reserve your Sonoma Winemaker Tour today!